Ready to build your new home? 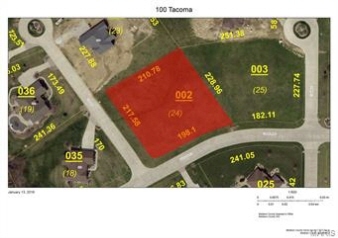 Very nice corner lot in stonebridge estates. Lot is level to slightly rolling. Sellers have been told by builder that walkout basement is possible. Covenants and restrictions atttached.